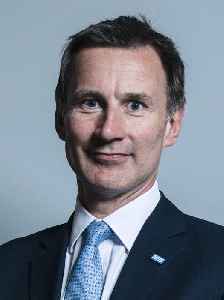 Jeremy Richard Streynsham Hunt is a British Conservative Party politician serving as British Foreign Secretary since 2018 and Member of Parliament (MP) for South West Surrey since 2005. 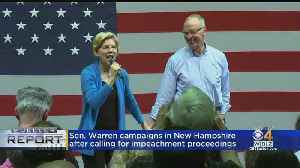 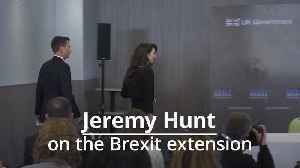 Hunt identifies as a one-nation conservative, and has been associated with both economically liberal and socially liberal policies. 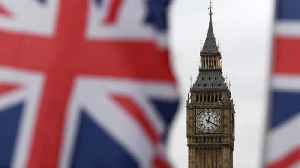 He has been characterised as a "metropolitan liberal" by the Financial Times. 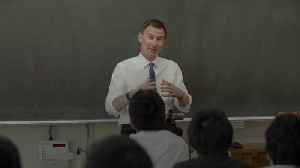 Foreign Secretary Jeremy Hunt visited a school in Tokyo, where he attempted to explain Brexit to the pupils. 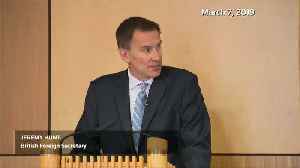 Speaking outside the school, Mr Hunt also denied that the Conservative Party was moving to.. 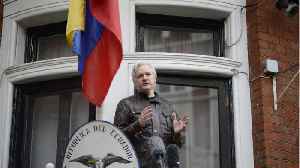 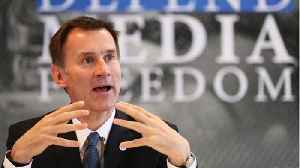 According to a report by Reuters, on Friday, British foreign minister Jeremy Hunt sat down with rights lawyer Amal Clooney to advocate better protection for journalists, stressing the issue's enduring..
Foreign Secretary Jeremy Hunt says that WikiLeaks founder Julian Assange is a "free man" and can leave the Ecuadorian embassy in London "whenever he wants to". 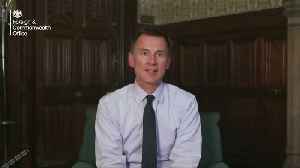 Mr Hunt was speaking at RAF Northolt..
Foreign Secretary Jeremy Hunt says the UK has "zero appetite" for European Parliament elections. 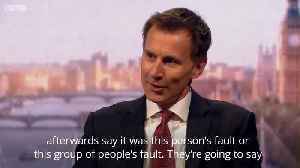 He was speaking on the sidelines of a G7 foreign ministers meeting in Dinard, France. 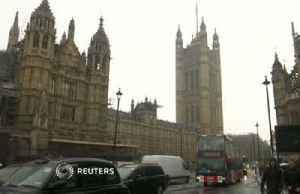 The U.K.'s foreign minister told the BBC that Brexit could be lost entirely if lawmakers reject Prime Minister Theresa May's latest deal. 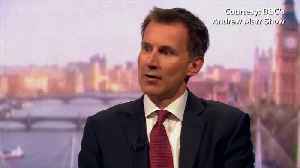 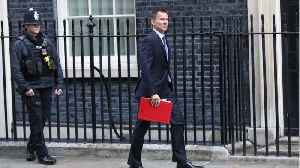 Foreign Secretary Jeremy Hunt says a no deal Brexit would be devastating for the Conservative Party. 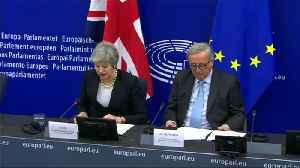 Britain will hand diplomatic protection to British-Iranian aid worker Nazanin Zaghari-Ratcliffe to underline the government's belief that Iran has behaved unjustly in its treatment of her, foreign..
Foreign Minister Jeremy Hunt said Britain’s government is still hopeful it can secure a Brexit breakthrough with the European Union this weekend. 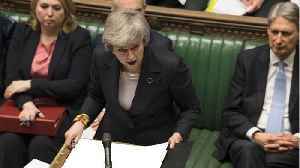 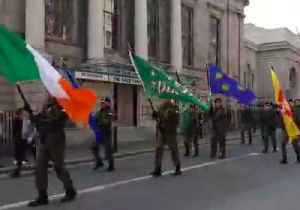 A key parliamentary vote on Prime Minister Theresa..